Whether or not you’re a fan of cycling, it’s likely you found yourself drawn into the buzz around the performance of Chris Froome and Team Sky in this year’s Tour de France. Froome made sporting history, becoming the first Briton to win the Tour for a second time following his success in 2013. This year he won both the Yellow Jersey and was crowned King of the Mountains, a dual achievement not seen since 1970 and the days of cycling legend Eddie Merckx. Certainly, Froome and his team-mates have talent, but so do the other Tour riders. What is it about Team Sky that produces such incredible results, and how might we apply these principles to our own professional lives? It’s a question that many have asked since Team Sky and Britain began to make a real impact on the world of pro cycling. Certainly, part of the answer lies in the way their brand has permeated every aspect of their approach. But another vital ingredient has been their performance model, known as the Aggregation of Marginal Gains. What is the Aggregation of Marginal Gains? Team Sky Principal, Sir Dave Brailsford. As well as health, fitness and nutrition, the Aggregation of Marginal Gains has been applied even to the smallest details, from the pillows each cyclist uses for optimum comfort and rest, through to their hand washing routine to reduce illness. It was well reported that Team Sky took the largest entourage of support staff to this year’s Tour, and had even wanted to take a fully-equipped mobile home for Froome so that he could stay in familiar accommodation rather than a hotel. Whilst this sounds extreme, nobody can argue with the fact that Team Sky are getting results. What can we learn from the Aggregation of Marginal Gains? Of course, the aggregation of marginal gains isn’t specific to cycling – we can all use the theory to improve our own lives. The first step is to define exactly what you want to improve, and by when. This is exactly what Sir Dave Brailsford did when he declared his aim to produce a British Tour de France win within 5 years. Though his application of the theory of marginal gains led to the 2012 win for Sir Bradley Wiggins, three years ahead of schedule. “You will lose more than you win, that’s for sure, so you have to decide what you want to win and when. Then we work back to where we are today and look at the gap, create a plan and then execute it,” he has said. The goal/goals will be different to every individual and organisation. In our personal lives, imagine the accumulated impact of, for example, of taking an extra few minutes of exercise each week, or of spending time learning something new, or 1% less time on work email in the evenings. Or in your business life, what could be achieved through a 1% week-on-week improvement in sales outreach, or customer satisfaction, or newsletter subscribers or website visitor numbers? Applied to the work environment, the accumulation of marginal gains combines all the aspects of teamwork, focus and objective measurement which, for most of us, create the ideal working environment. And because the gains being sought are marginal, the programme becomes manageable – a way of thinking and behaving rather than a short-term quick fix. It’s a question of looking at the long road ahead, and taking the best route, very much like the riders in the Tour de France, but without having to pedal quite as far. 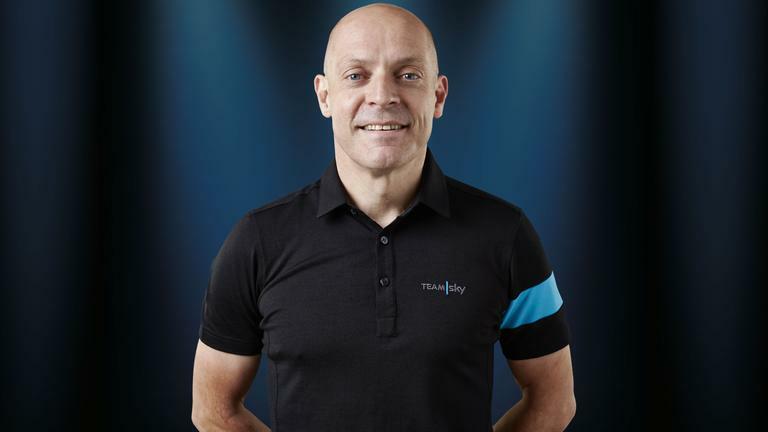 Learn more about Sir Dave Brailsford’s achievements here. 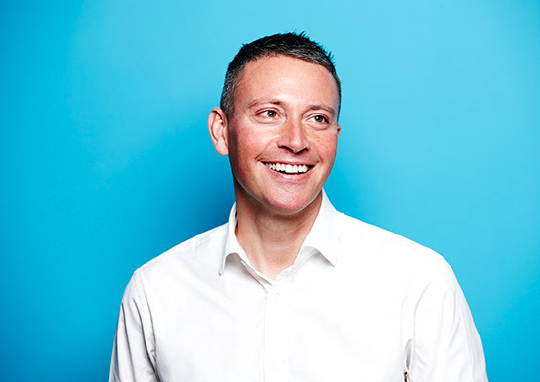 Read Matthew’s blog ‘Brand in Cycling, Part 1’ here.